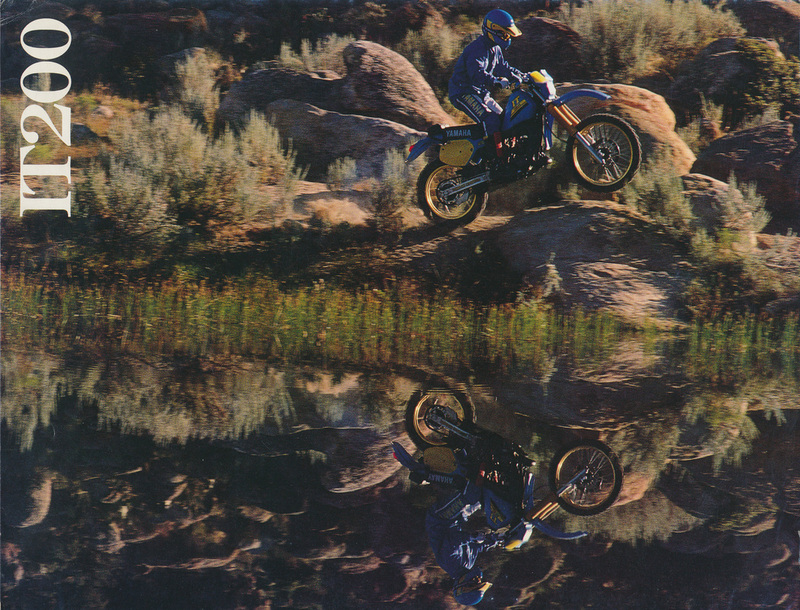 A group dedicated to the enjoyment of Yamaha's definitive enduro range. 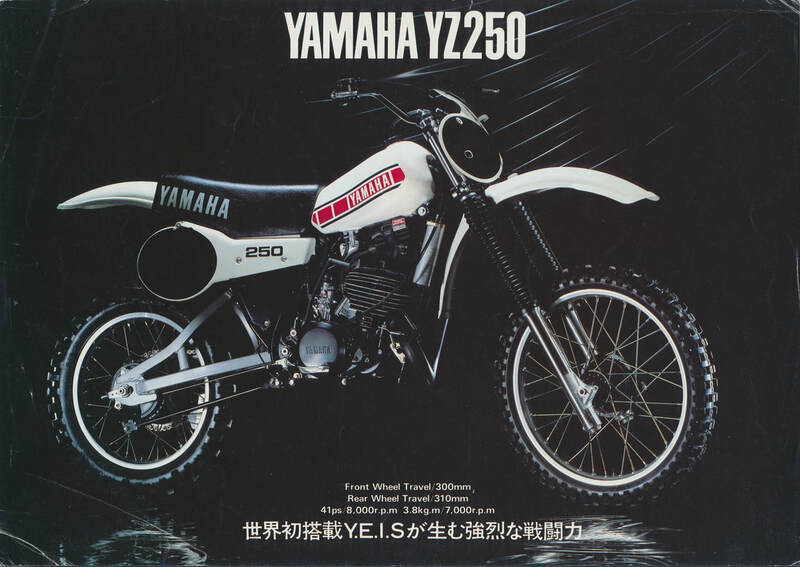 1980 Yamaha YZ250G. 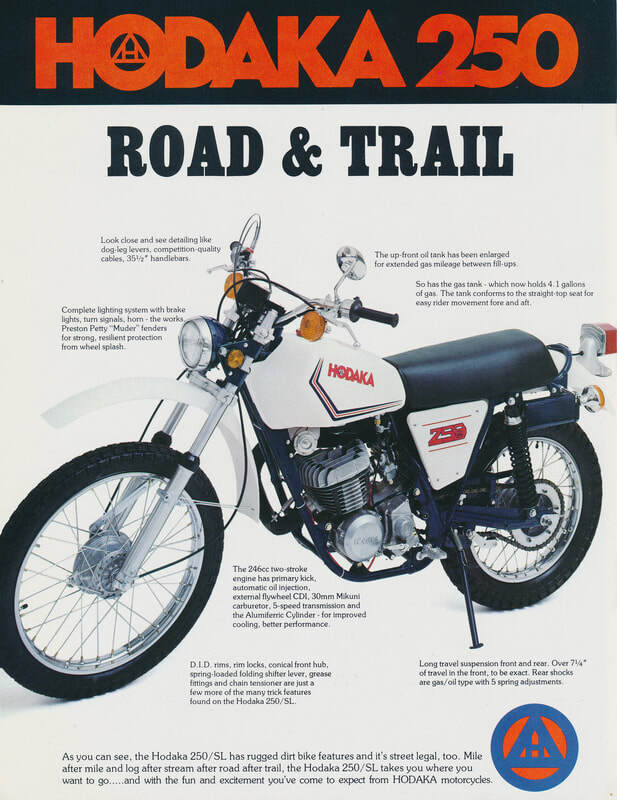 Japan Model Sales Brochure. 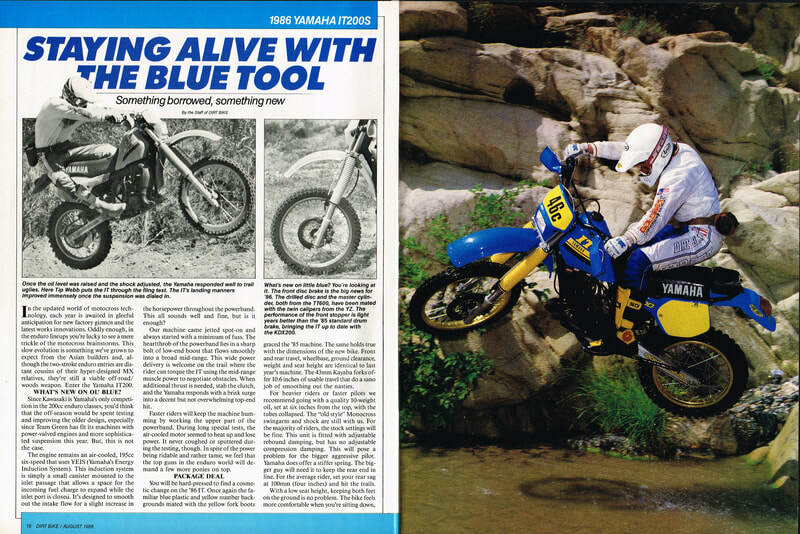 1981 Yamaha YZ250H. 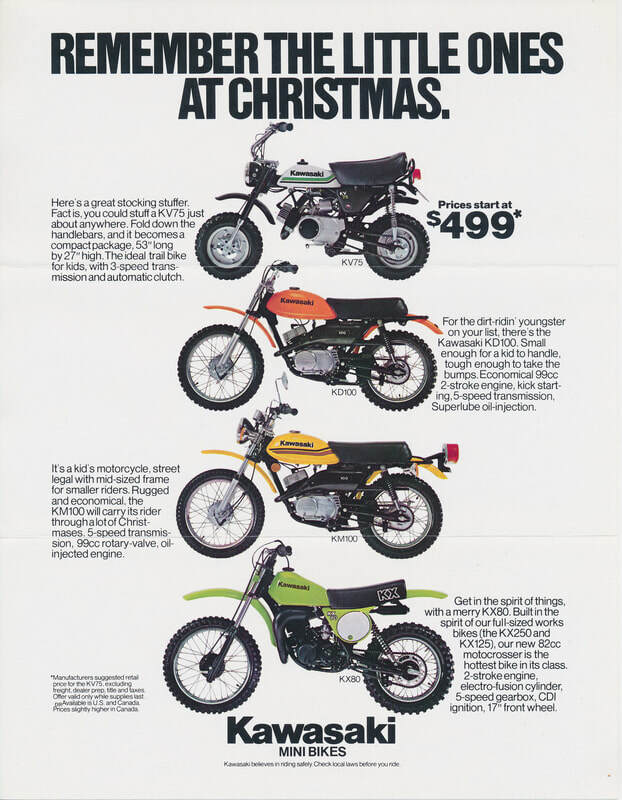 US Model Sales Brochure. 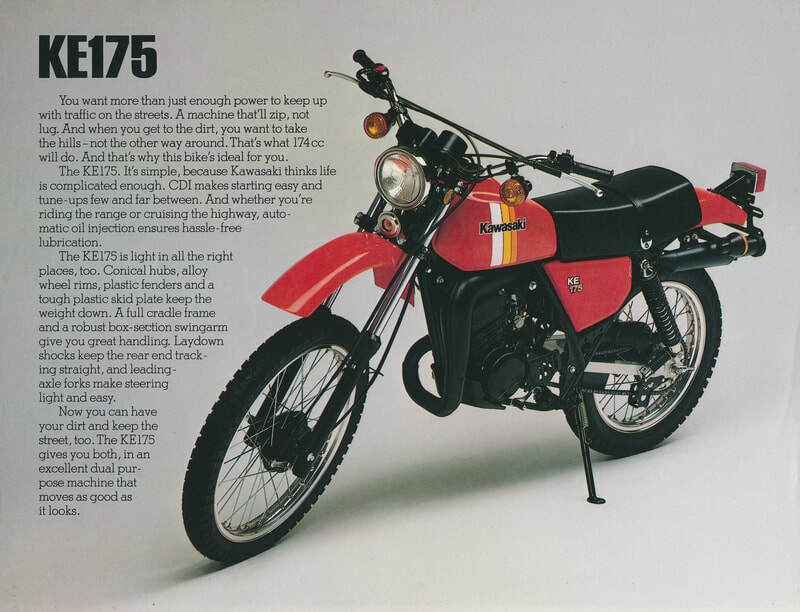 1992 WR125. 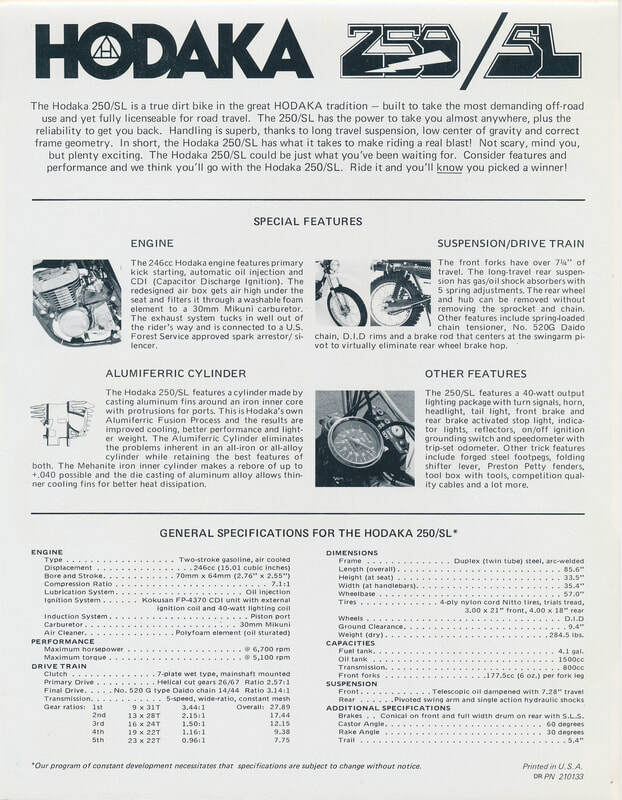 Italy Model Sales Brochure. 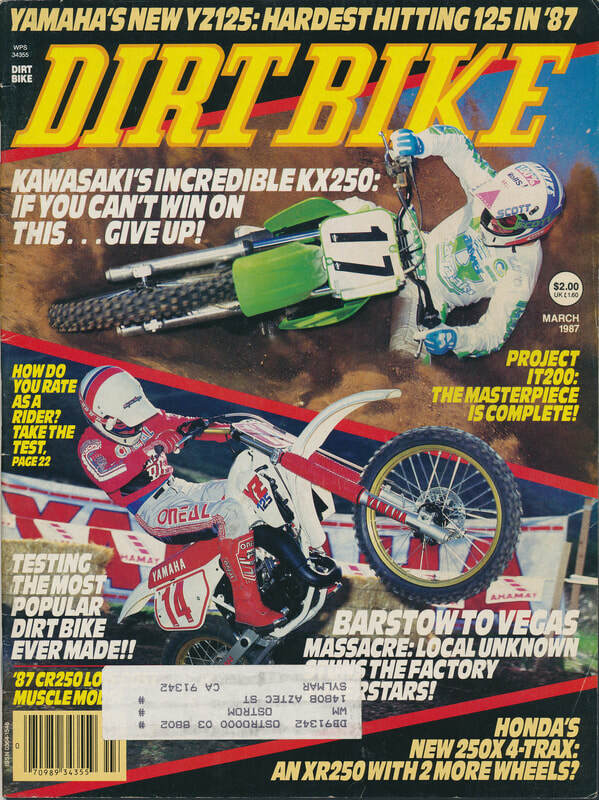 1992 WR250. 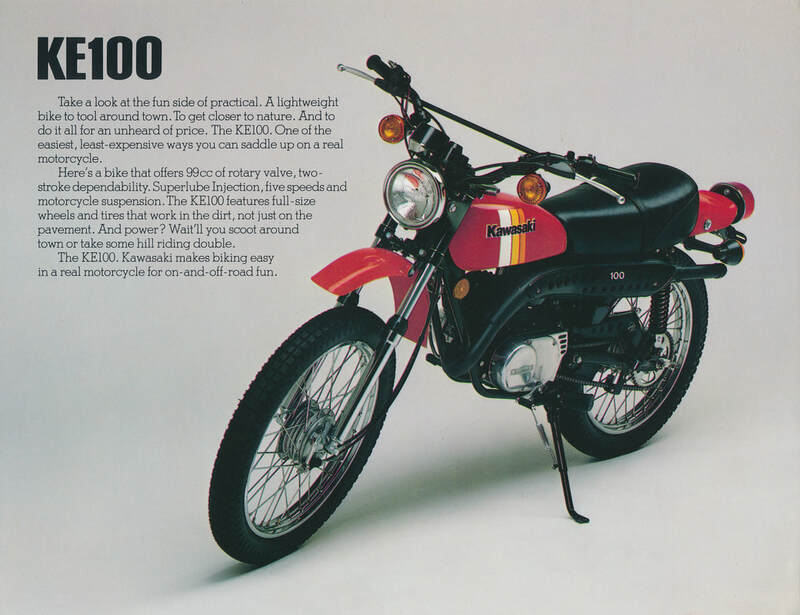 Italy Model Sales Brochure. Thanks to Rick Chaffe for supplying the brochure. 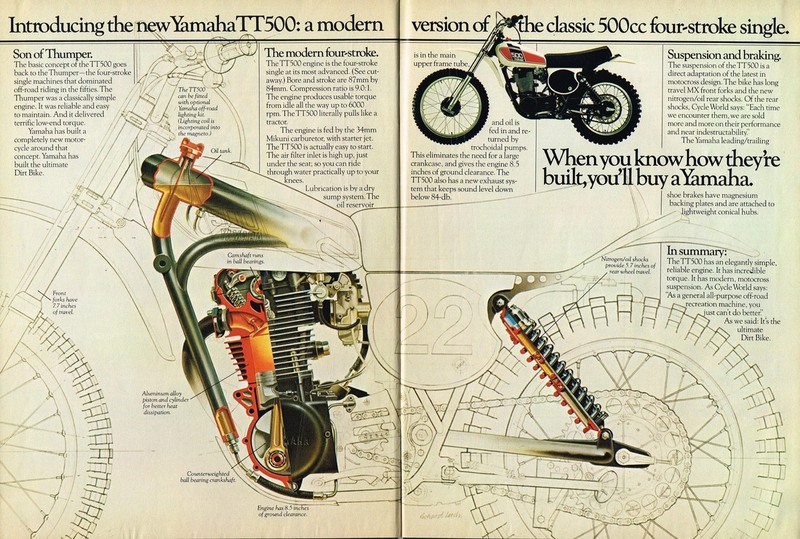 1982 Yamaha IT465J. 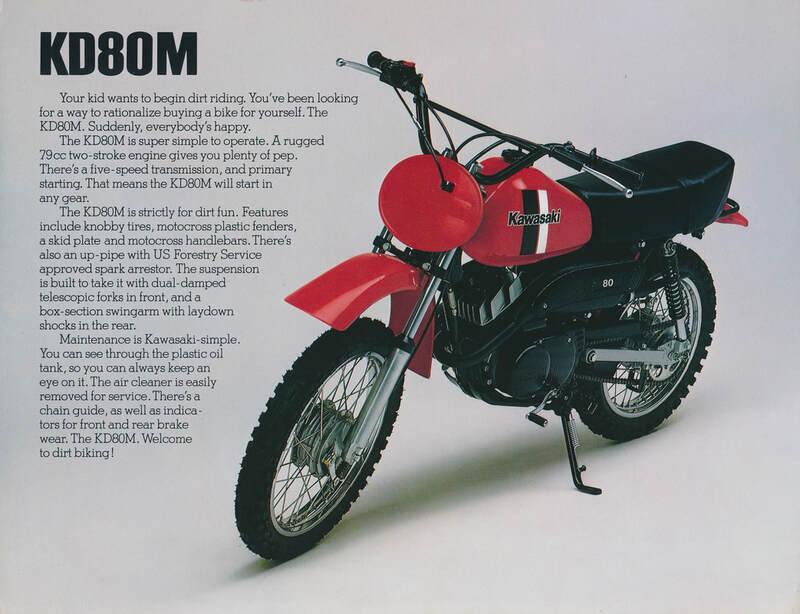 France Model Sales Brochure. 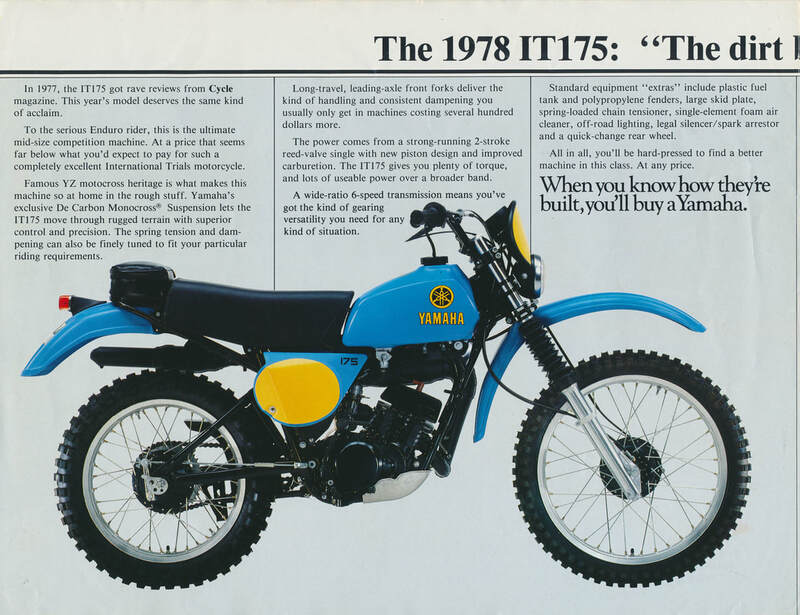 1976 YZ175C. 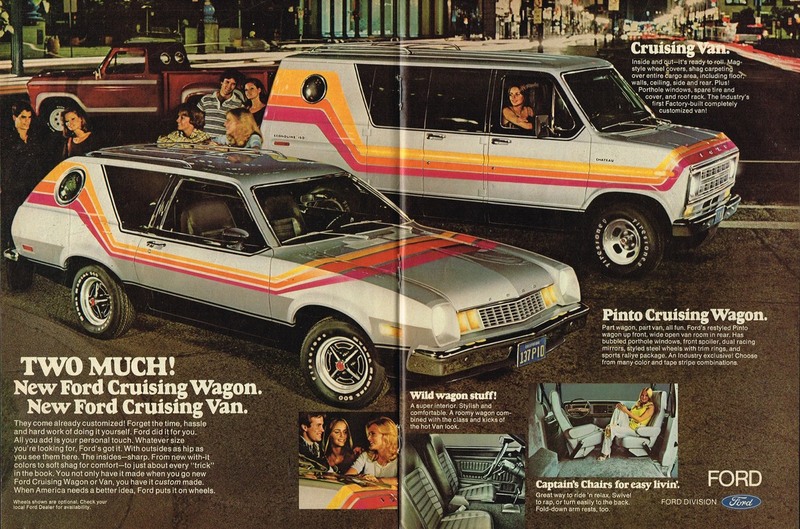 US Model Sales Brochure. 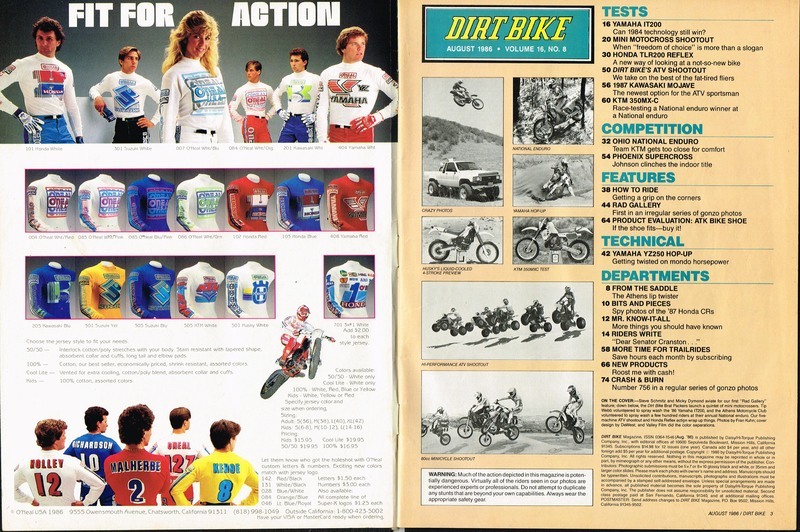 1987 Yamaha YZ Range Brochure. Australian Models. 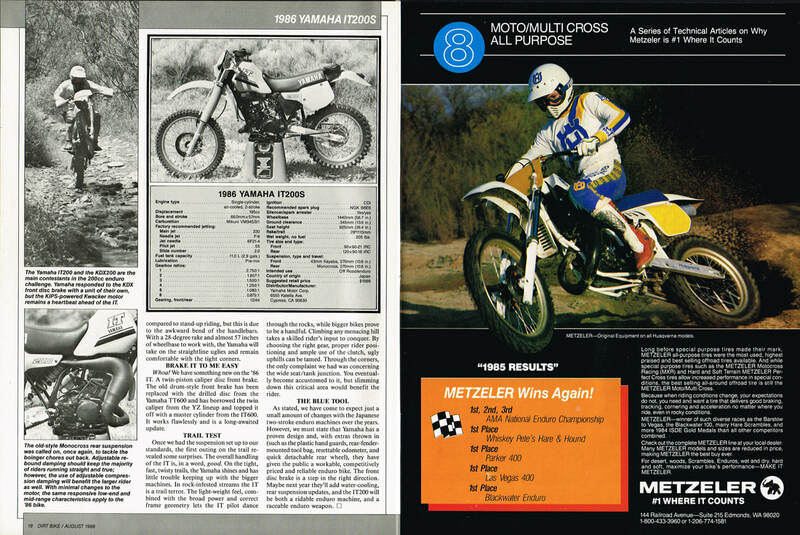 Thanks to Warren Zerna for supplying the scans. 1983 Yamaha YZ Range Brochure. Australian Models. 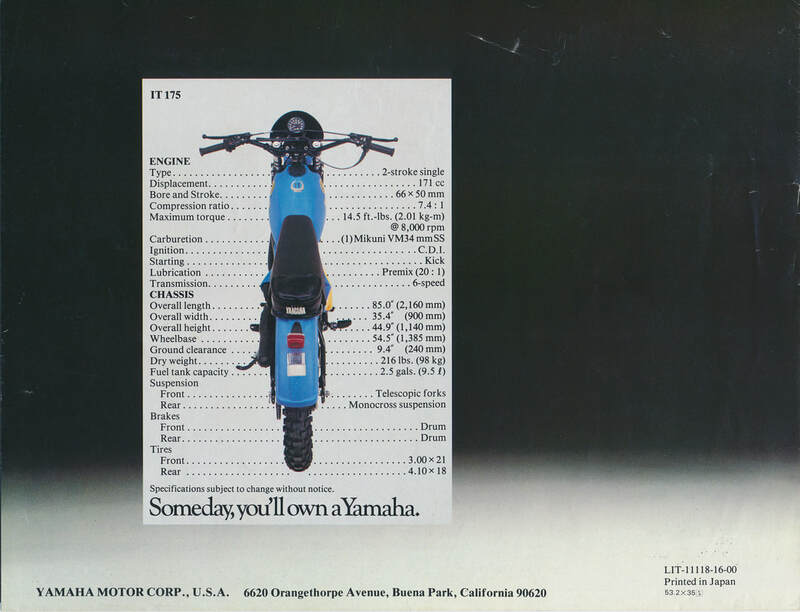 1982 Yamaha YZ| Range. Australian Models. 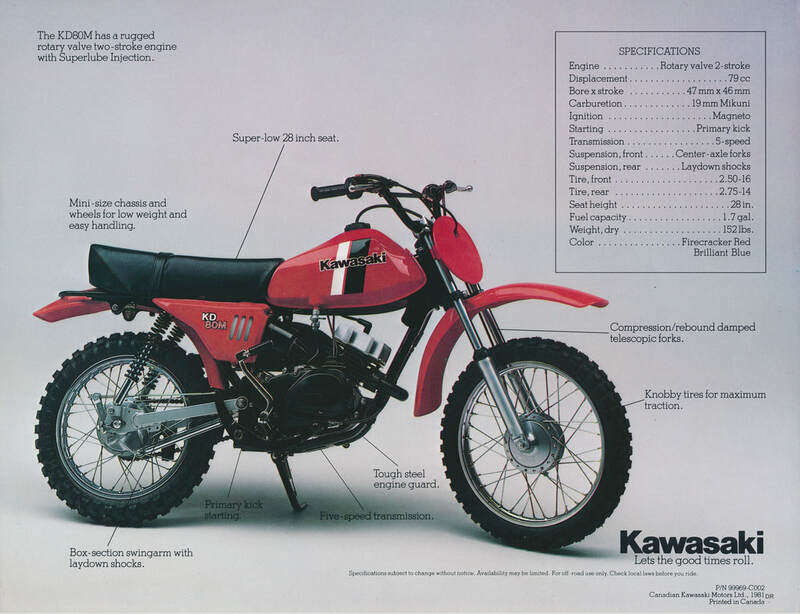 1981 Yamaha YZ Range Brochure. Australian Models. 1979 Yamaha YZ125F. 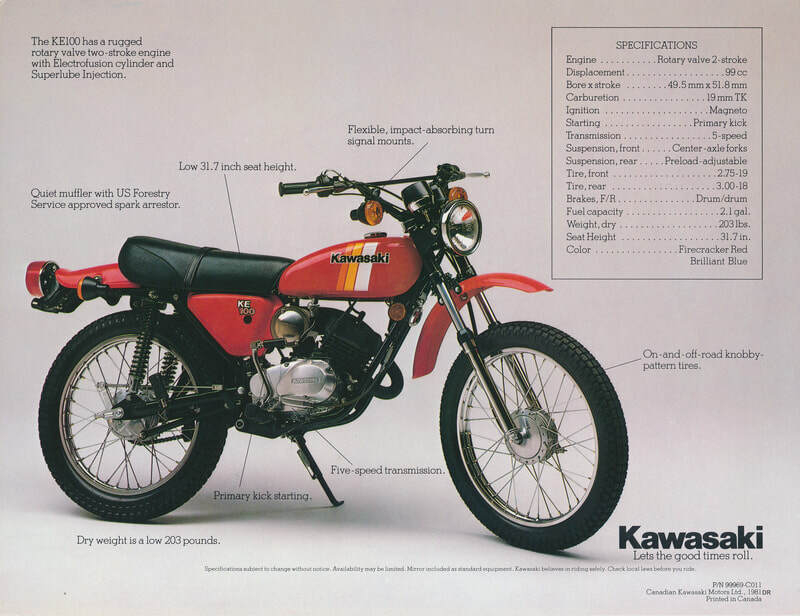 US Model. 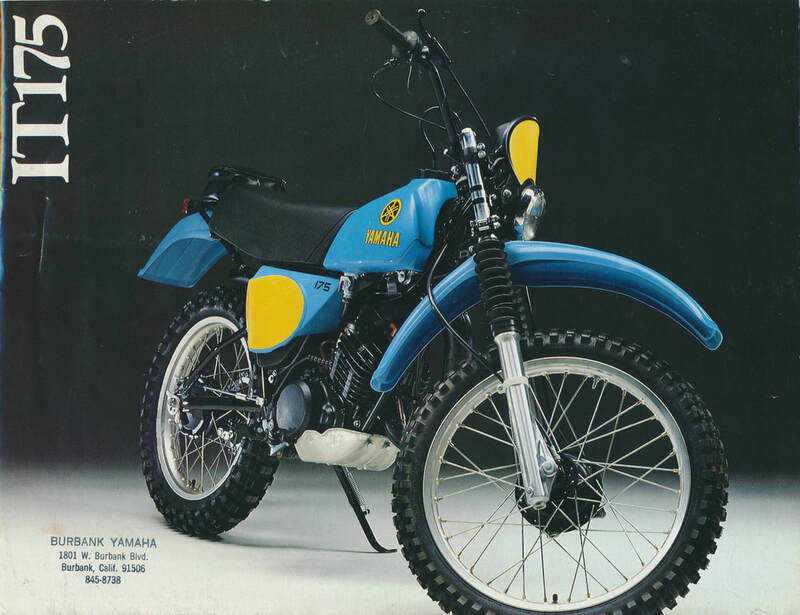 1978 Yamaha YZ125E Brochure. 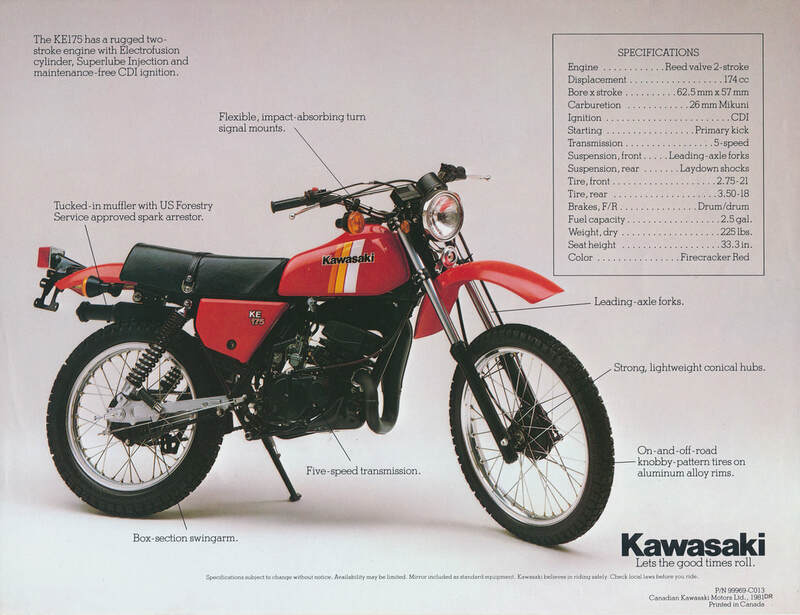 US Model. 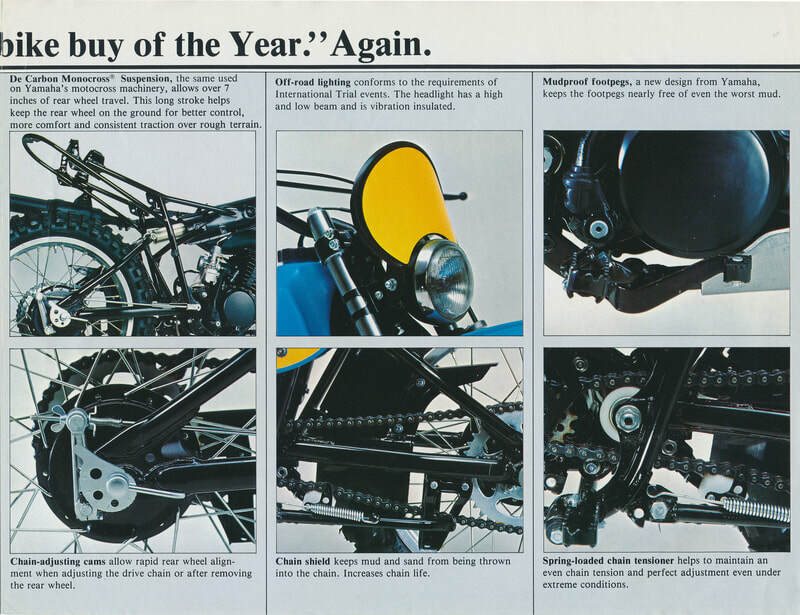 1979 Yamaha Range Brochure. 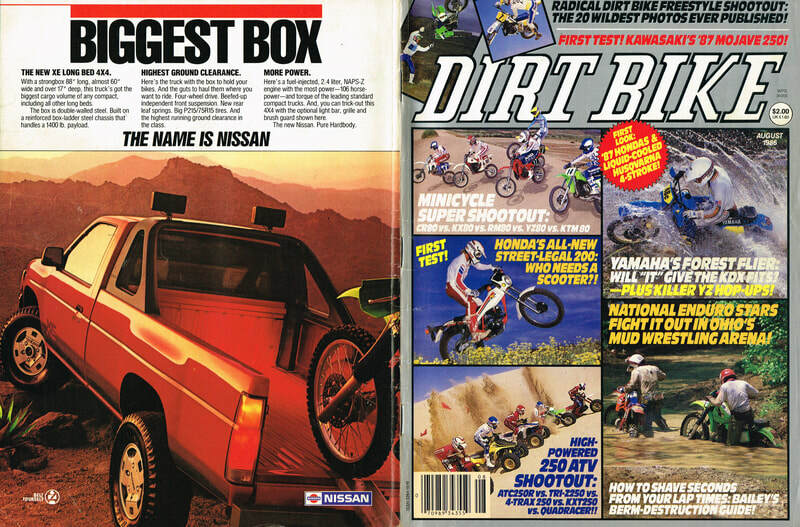 US Models.